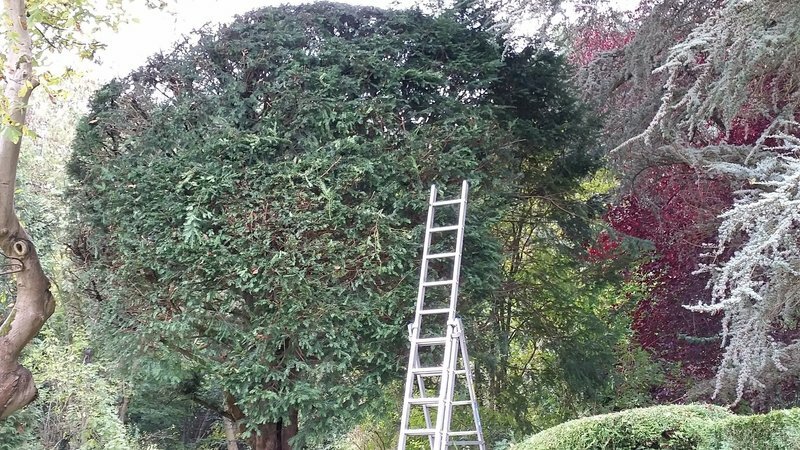 Crown Tree Care are a friendly and local company run by Sean and Jacqueline. We have developed an extremely good reputation with all of our clients and believe that this has gone from strength to strength due to out personal care and high standards. We are proud of out safety record and insist that all safety procedures and practices are observed. We are qualified and carry £5,000,000 liability Insurance. We look forward to speaking with you to discuss how we can help. 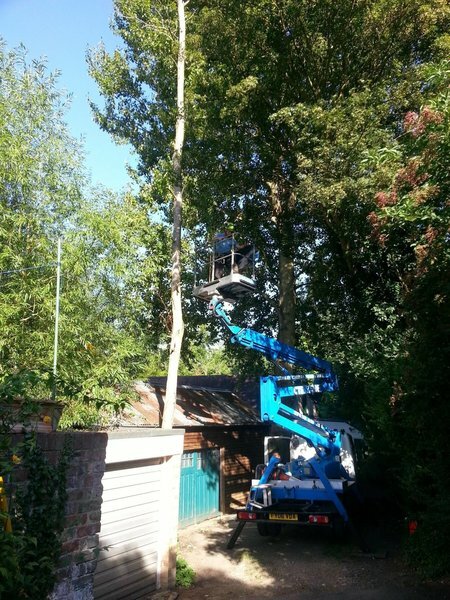 We used this company not having had tree felling done before so a bit apprehensive, well I did not need to worry these guys were totally proffesional and had the unweildy silver birch cut down and removed within 1 day, we were so impressed we asked them back to remove some elderberry trees that were hanging over the alley to the rear of our property, they arrived a day earlier than advertised cut these down leaving a nice clean bank to the adjacent school and left the ivy to grow back up the railings to keep the Privacy, our neighbour needed the top of his Fur Tree cut to halt its growth, nothing was too much trouble for them they did this on the same day. I kept them supplied with tea, that was appreciated. 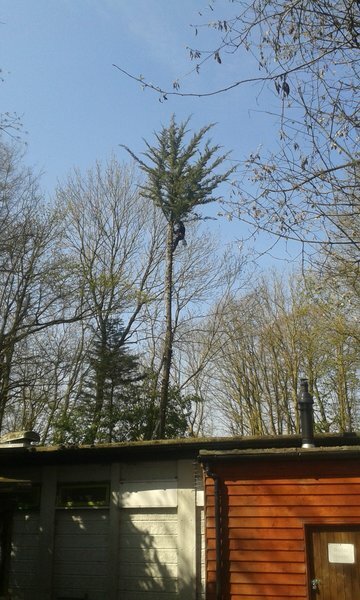 Our first quote from another company was for £650 to prune and trim a fir tree. 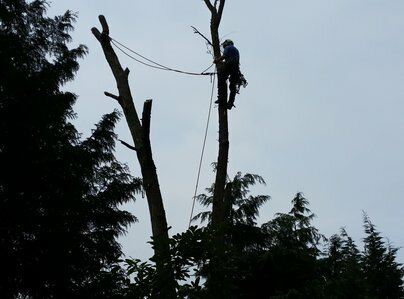 Crown Tree Care quoted £228. The two men who arrived were friendly, courteous and professional. They checked several times with me regarding specific branches. They took the cuttings over a flat extension roof but put coverings down first to protect the roof felt cover. They tidied up afterwards and we couldn't be more pleased with the result of the work they did. I would recommend this firm anytime. I trust them completely. Their knowledge and skills are excellent and they are polite, tidy workers. I have been using them for over 15 years and have always found them extremely personable, professional and do an excellent job at very competitive rates. I would have no hesitation in recommending them. They are completely trustworthy and honest. 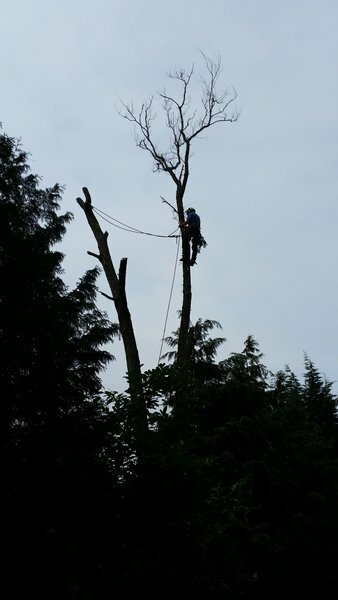 We have used Crown Tree Care twice and on both occasions have been really pleased with both the work carried out and the price quoted. Very competitive cost for such high quality work. 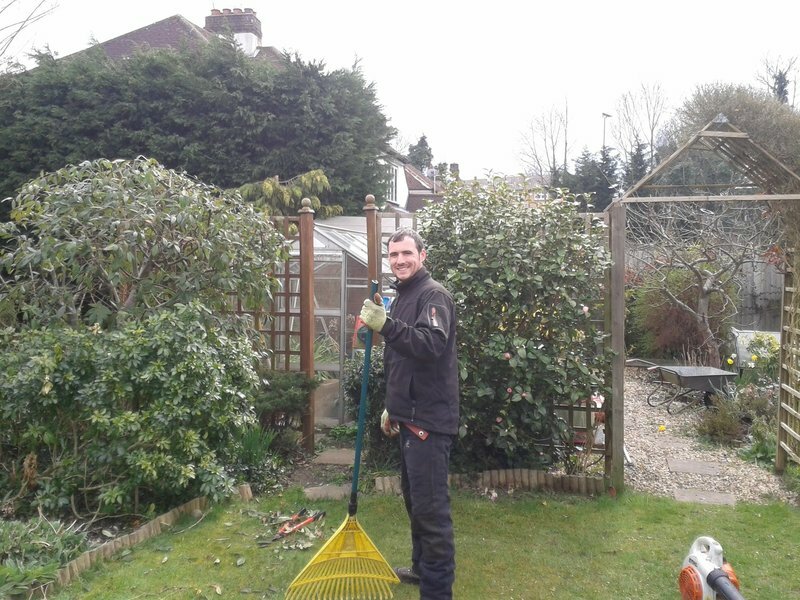 The team are all professional, nice people and they leave the garden immaculately tidy. We highly recommend this company's work and their attention to detail. Thank you. Used them for 25 years for general garden work. I am always so happy with the work which is why i have used them for such a long time! I never have any problems and they are always so tidy! I have recommend them to loads of people! 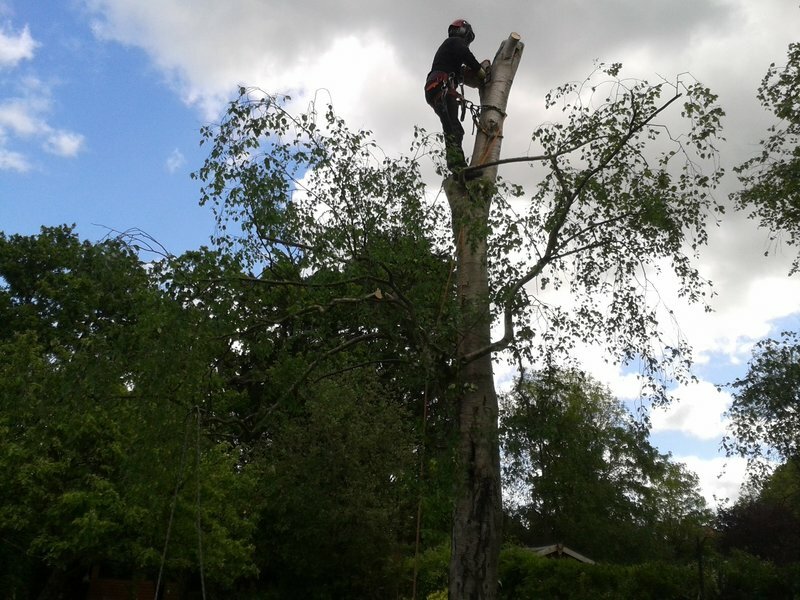 I have used Crown Tree Care for over 15/16 years and for several houses. They have looked after my garden which is 3/4 of an acre big so has very large hedges and trees. When I moved in 2 or 3 years ago it was quite neglected, so they did quite major work which I have been very happy with. Shaun and Steven do work for me every year to keep my garden tidy. I have recommened them to several people, which I would not do if I wasnt 100% happy with their work.